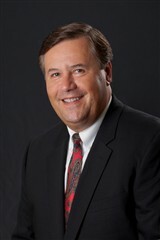 Scott Crowder has 35 years of professional experience in education management and has been the CEO of Educational Vistas, Inc. for the past 21 years. His educational software, service and efficiency company created the results-based education model, which is the umbrella system that provides the research base, best of practice foundation, structure, process and technical facilitation for the effective development of the local curriculum, instructional delivery and assessment of all programs within the district and schools. Mr. Crowder has technical experience in the design, delivery and training related to software solutions. His experience ranges from programming to design and data management, and he has an extensive background and training in application distribution across network platforms. He has provided consultations to school districts in the areas of student information system selection, through his Web-based portal solutions. He also coordinates with school districts in the designing and scoring of assessments through the ELITE assessment software, reports data disaggregation on student information systems, and spearheads the EVI programming team. 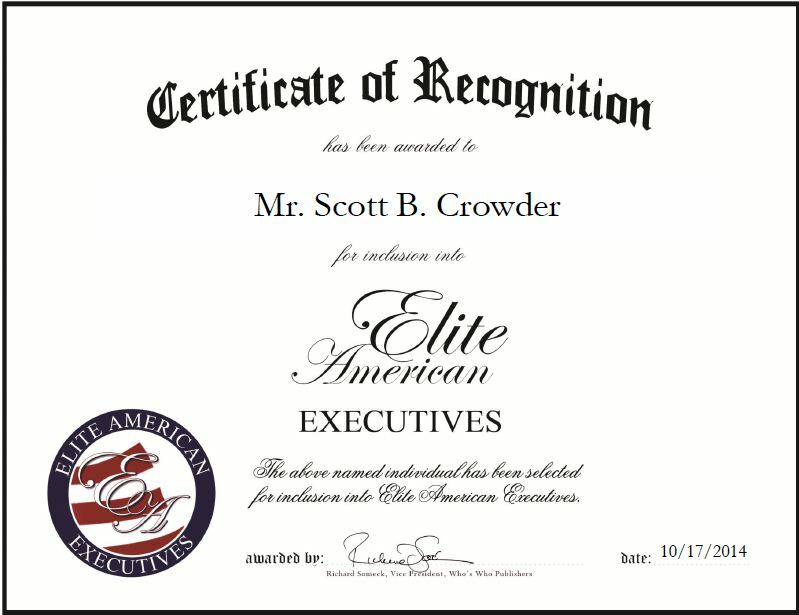 Mr. Crowder takes great pride in his work and attributes his success to his creativity, troubleshooting skills and unique application of the development process. This entry was posted in Education Management and tagged applications, curriculum, educational software, instructional assessment, research, solutions. Bookmark the permalink.